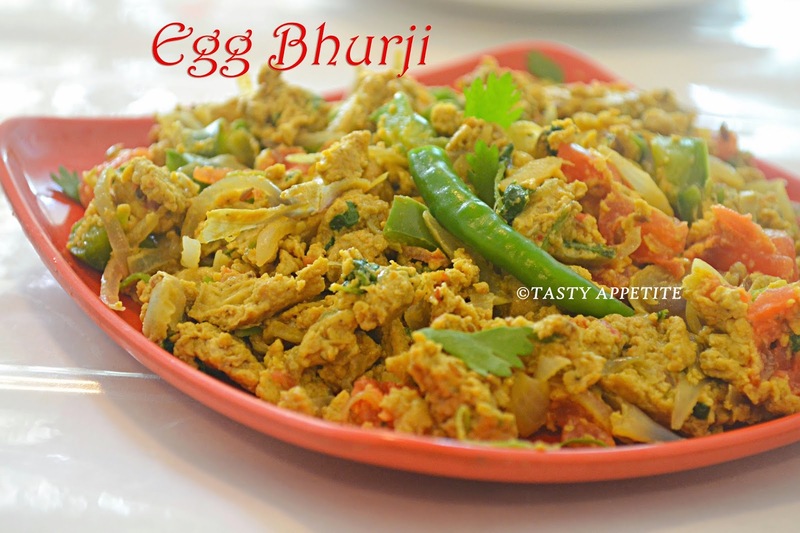 Today’s recipe Egg Bhurji is a basic and easy breakfast for all. 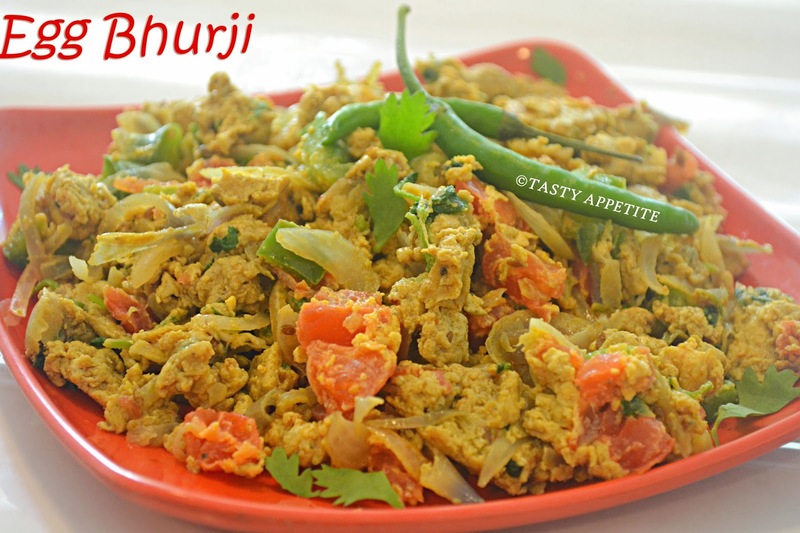 This delicious quick dish can be prepared in a jiffy and tastes filling and yummm. 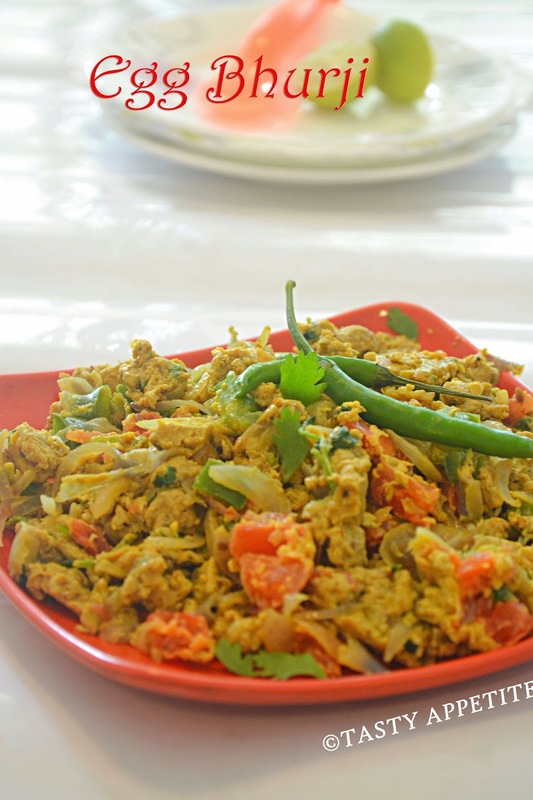 It is also called as Egg Podimas, Anda Bhurji, Masala scrambled eggs, Spicy Egg Burritos, etc. 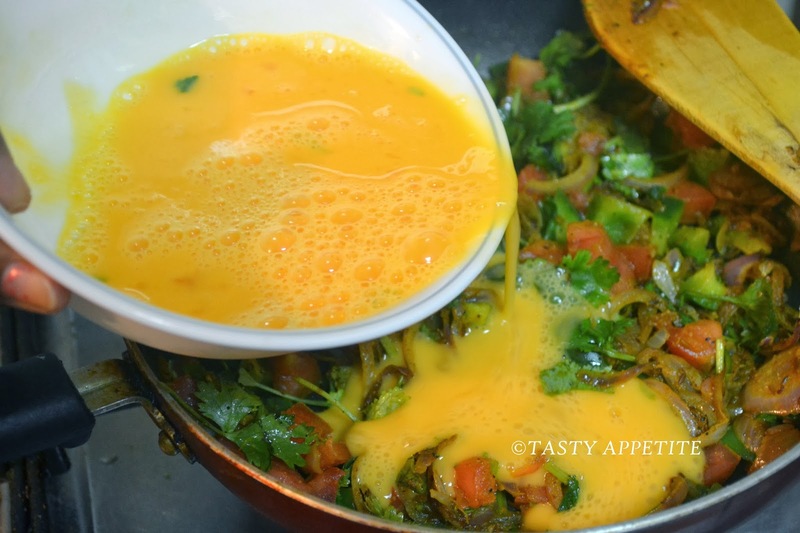 This zesty Muttai podimas is always a hit whether you serve it for breakfast, brunch, lunch or a casual dinner. We love to have it for chapathi. Also it makes a fantastic sandwich filling. 1. Heat oil in a non-stick frypan. 2. Add cumin and wait to splutter. 3. 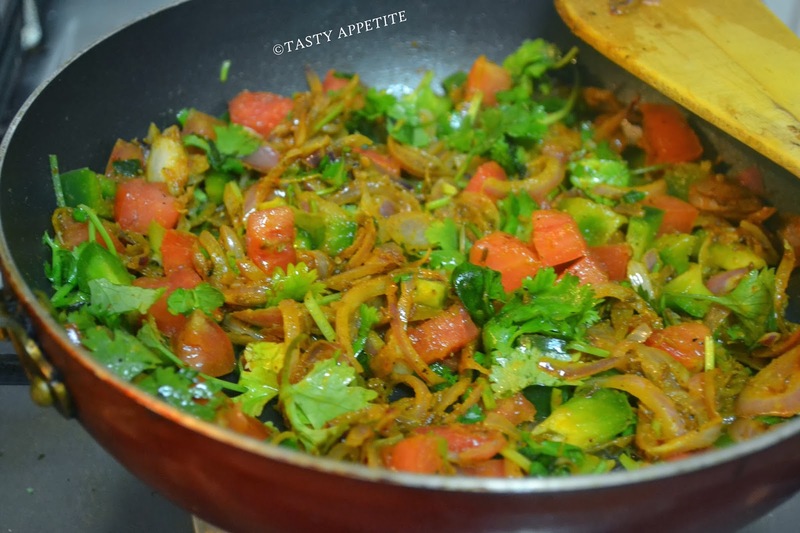 Add chopped onions and fry till transculent. 4. Add salt, turmeric pwd, pepper pwd, red chilly pwd, cumin pwd and toss well. 6. 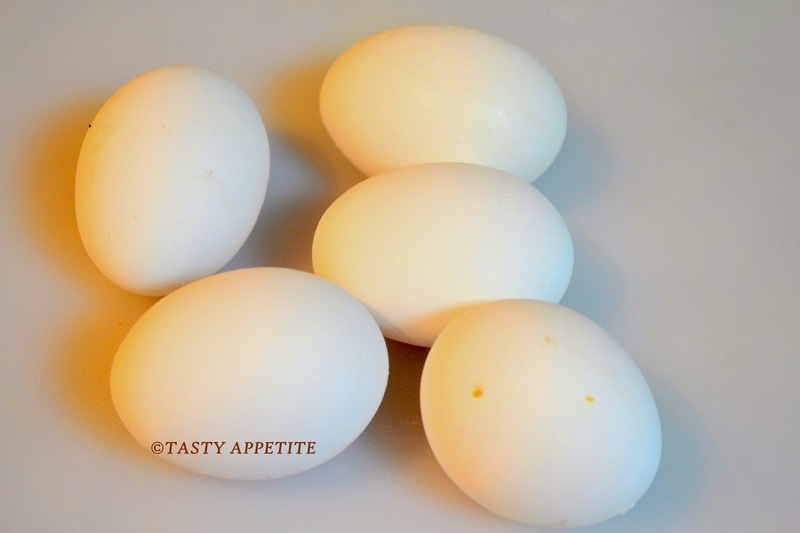 Break the egg into a bowl and beat it to fine folds for fluffy consistency. 7. Add the beaten eggs to the pan. 8. 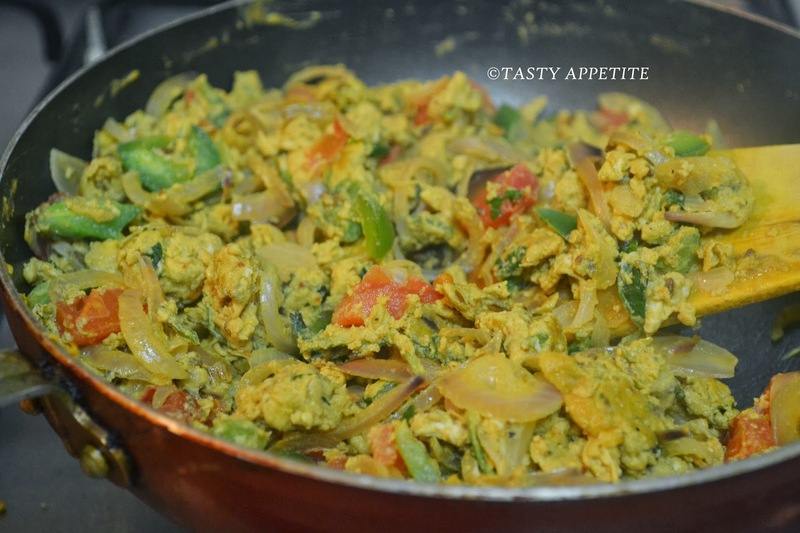 Keep the flame in medium and gently stir the egg mixture. 9. 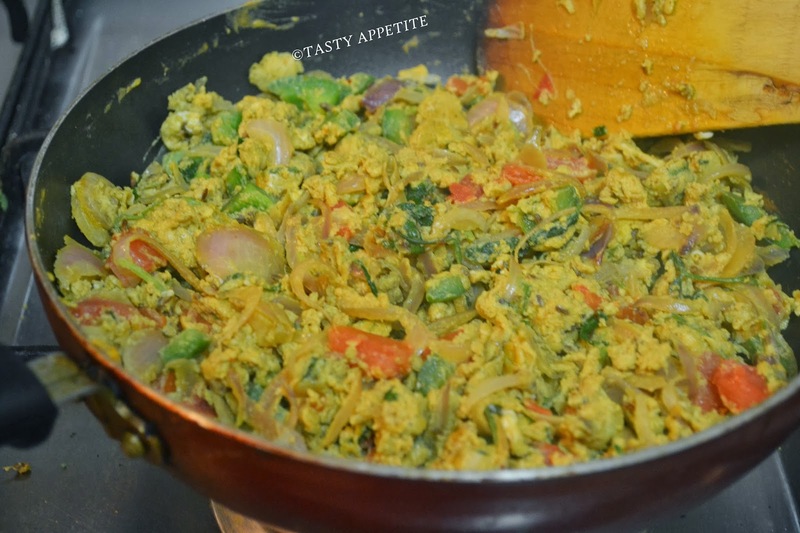 Once it starts curdling, increase the heat to high and vigorously stir the mixture. 10. Turn off flame once the eggs are well scrambled. 11. Squeeze in few drops of lemon juice and mix well. 12. 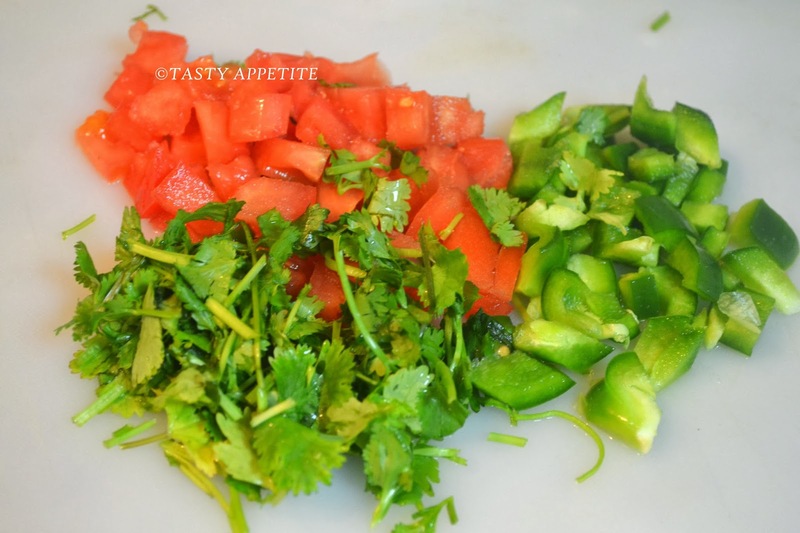 Garnish with fresh cilantro leaves. 13. 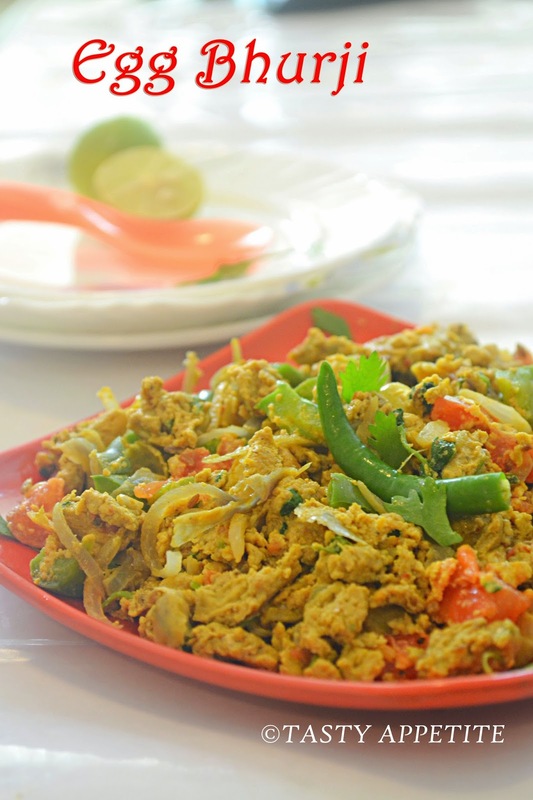 Yummilicious healthy Egg Podimas ready. 14. 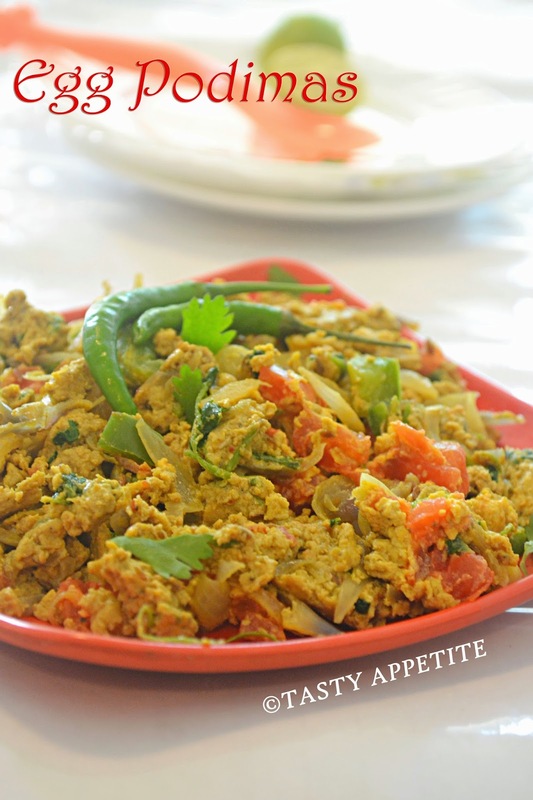 Enjoy with hot rice, chapathi, roti or even as a filling for sandwich.